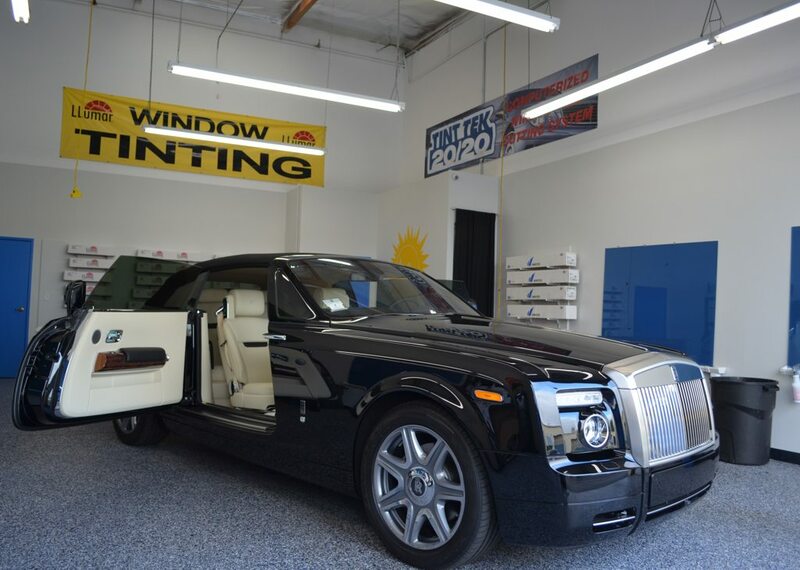 Check out the Rolls Royce tint job we did on this beautiful ride. If you would like more information about Automotive Window Film or any of the other products we offer, please contact us by emailing signaturetint@gmail.com or calling us at (949) 515-TINT (8468). We would be happy to assist you and provide you with a free, no obligation consultation for your project.